Today we’re announcing a completely overhauled, brand new version of Groups. It’s a simple way to stay up to date with small groups of your friends and to share things with only them in a private space. The default setting is Closed, which means only members see what’s going on in a group.From this space, you can quickly post photos, make plans and keep up with ongoing conversations. You can also group chat with members who are online right now. You can even use each group as an email list to quickly share things when you’re not on Facebook. The net effect is your whole experience is organized around spaces of the people you care most about. I’m also excited to share a couple of other new things we’ve been working on that will give you more control and make it easier to stay connected no matter what you’re trying to do. Here are the steps to get the new facebook group feature, group chat and the separate email for your group. 1 ) Go to the new Groups Page and Create a Group, Add Your Friends. 2 ) Give your Group a Name, Add Members and set up Privacy. 3 ) After Creating the Page, you will be redirected to the GroupPage where you can Manage Users, Edit Group Settings, Post Links, Photos, Video etc. 4 ) In your Group page you will also find the “Chat With Group” option. Click on this to start using the “Group Chat”. 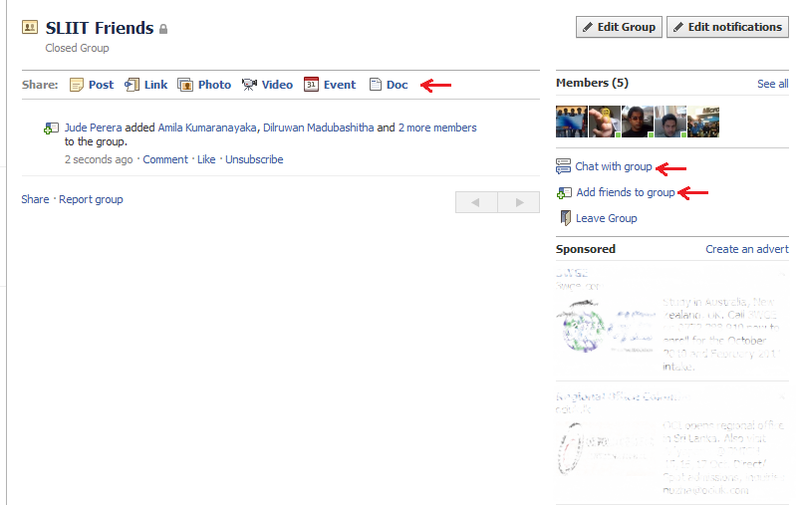 5 ) Go to “Edit Group” from your Group Page and you can change group settings plus get your own ‘group email id’. Remember that whatever you type in your Group Chat Window will be visible to All the Group Members even if a group Member is offline, he will get the chat notifications when he is back online. This is a great feature by facebook although you have to do some playing with it to understand how this works and what features it offers you. 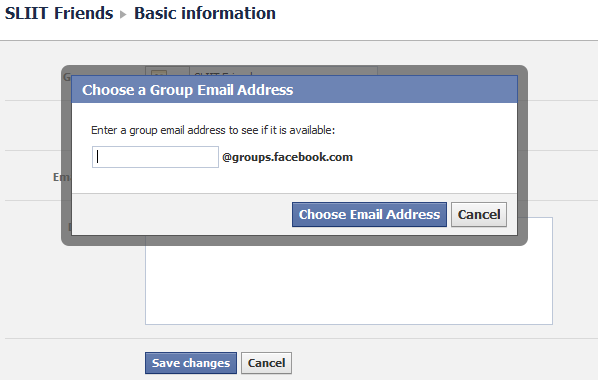 Also with the ‘group email id’ feature I wonder if facebook will provide an email id for the users as well. For More Info and Follow Up on the Full Facebook Press Conference follow this link. Today(18.08.10) The Windows Live team released the beta 2 of the Windows Live Essentials Wave 4. The beta updates the entire Essentials Suite. Among these is a major and a most awaited feature, which is the Integration of Facebook Chat to Live Messenger. According to the Windows Live Team, the initial facebook chat from Windows Live will be available for US, UK, France, Brazil, Germany, and Russia today and the rest of world will be getting it in the coming days. 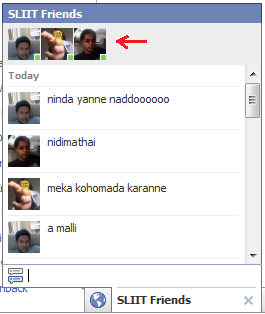 Not sure if its completely true because I’m living in Sri Lanka yet I am already using this feature. To enable Facebook Chat Integration, follow the below steps. Download and Install Windows Live Essentials beta 2. Go to your Windows Live Profile Page. Add or Edit Facebook Service Settings. Allow Permission for Facebook adding. Then you will be able to see your facebook friends on your Windows Live Messenger. For more information on the new beta 2 release follow the Windows Live Team Blogs Review.